Sketching out a fascinating network of historic figures, cults, and Christendom, this book by an occult-studies expert and respected authority on magic and sorcery takes Western spiritual traditions seriously—but examines them with common sense and self-effacing humor. Working backward from the Freemasons to one of their original orders, the 14th-century Knights Templar, the account considers sorcery, heresy, and intrigues; explores the legend that the Knights possessed a powerful secret dangerous to the Church of Rome; and finds an essential clue to the order's practices in their connection to the biblical Solomon, king of Israel in the 10th century BC. This updated edition features new images, chapters on important symbols, and a new preface. Sharing the lessons he’s learned from over forty years as a magician and family man, Lon Milo DuQuette reveals his unique point of view about magick—its ups and downs, ins and outs, and how his family and home are the foundation of his practice. Written in Lon’s humorous style that makes learning and discovery a joy, Homemade Magick will show you that everyday life events are, in fact, true magical adventures. Illustrated. Index. Take a fascinating journey into the life of one of the most respected, sought-after, and renowned magicians alive today: Lon Milo DuQuette. In this follow-up to his popular autobiography, My Life with the Spirits, DuQuette tells how a friend was cursed by a well-known foreign filmmaker and how they removed that curse with a little help from Shakespeare. He explains how, as a six-year-old, he used the Law of Attraction to get a date with Linda Kaufman, the most beautiful girl in first-grade. DuQuette also reveals the ins and outs of working with demons and provides a compelling account of performing an exorcism at a private Catholic high school. As entertaining as they are informative, the true stories in this memoir contain authentic magical theory and invaluable technical information. A delightfully entertaining liberal arts education in Western Hermeticism with one of America's most knowledgeable and engaging authorities! Each chapter is a self-contained monograph on one of 7 topics critical to understanding modern magick. Dr. John Dee (1527-1608) was one of the greatest minds of the Elizabethan Age, and his system of angelic communication was the result of the most dramatic magical operation ever recorded. It has survived to become the cornerstone of the modern ceremonial magician's practice. In 1582 Dee and his clairvoyant partner Edward Kelley made magical contact with a number of spiritual entities who identified themselves as angels - the same that communicated with Adam, Enoch, and the patriarchs of the Old Testament. Over the next three years they revealed to Dee and Kelley three distinct magical systems of vision magick. The third and last of these incorporated a series of "calls" to be recited in an angelic language in order to raise the consciousness of the magician to a level where angelic contact is possible. Best-selling author and magician, Lon Milo DuQuette, who has practiced Dee's system for over twenty-five years, has seized upon elements of the original Dee material overlooked by adepts of the Golden Dawn, Aleister Crowley, and other modern magicians, and brought them to light in Enochian Vision Magick. DuQuette offers the expert and novice alike the practical means by which they can become attuned in the same simple step-by-step manner that first prepared Dee and Kelley. 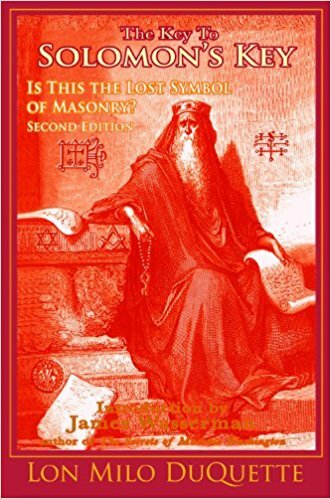 There has never been a book on Enochian magick like this one. Aleister Crowley's ascension into the pantheon of alternative gurus was cemented by his appearance on The Beatles' Sgt. Pepper's Lonely Hearts Club Band album cover. Unfortunately, he was known more for his reputation as "The Beast 666" and "The Wickedest Man in the World." All well and good for publicity, but this infamy eclipsed his teachings, as did his technical and opaque writing style, meant more for adepts contemporary to him than the average modern reader. 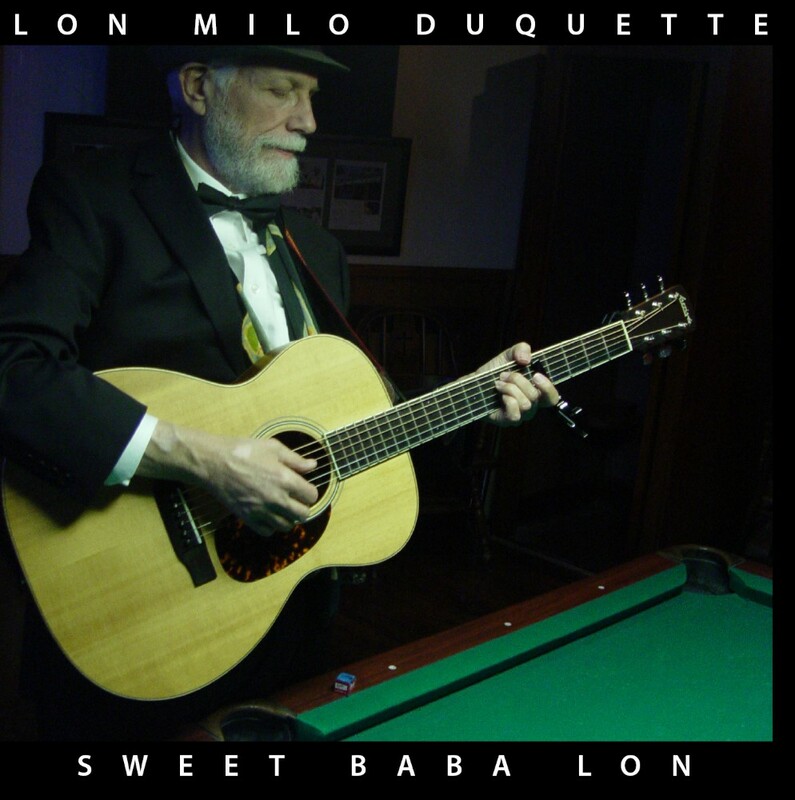 Enter Lon Milo DuQuette to decipher and explain Crowley's texts and more important rituals. The Magick of Aleister Crowley is a clear introduction to the works of Crowley by a modern master of the occult and one of the wittiest writers in the field. DuQuette takes the mystery out of both the rituals themselves and Crowley's writing in this modern grimoire. Step by step, he presents a course of study in plain English, with examples of rituals and explanations of their significance. DuQuette also includes a course of study for Crowley's original works with an extensive bibliography and fastidious footnotes. The Tarot of Ceremonial Magick is a new deck created by DuQuette and published by U.S. Games. In this groundbreaking book, he explains the symbology of the cards. On each card is shown the Zodiacal, Enochian, Ceremonial, Goetic, Tattvic, and Elemental components, along with the card's place in each of those systems, and its relationships to other cards. For students of Crowley's works, this new deck and book makes his conceptual connections more accessible. Illustrated. Bibliography. Aleister Crowley's Thoth Tarot was his final opus, the culmination of a lifetime of occult study and practice. With artist Lady Frieda Harris, he condensed the core of his teaching - astrology, Qabbalah, magick, gematria and numerology, and alchemy- into the 78 cards of the tarot. Although Crowley's own Book of Thoth provides insight into the cards, it is a complicated, dated book. What has been missing, and what Crowley authority Lon Milo DuQuette has created, is an introductory text for the deck. In clear language, DuQuette provides everything you need to know about Crowley's fundamental principles to get the most out of using the Thoth deck. Many use the deck simply because the artwork is so beautiful, but there is so much more to it than that. DuQuette starts with the basic historical background of this extremely popular deck before delving into descriptions of each card in depth, from both a purely tarot perspective and from an expanded, magickal point of view. Each card is described in detail regarding its straight tarot meaning, which is then expanded upon with all the other attributions Crowley intended. This unique guide will be of great interest to all tarot readers who use the Thoth Tarot- especially those looking for correspondences with other occult systems to enhance their readings- and will be treasured by students of Aleister Crowley's works.